Jim Bahoosh at a house he built in Northport in 2015 and 2016. Bahoosh, of Morrill, designs and builds small houses that usually range between 500 and 900 square feet. Jim Bahoosh of Morrill designs and builds small houses that usually range between 500 and 900 square feet. 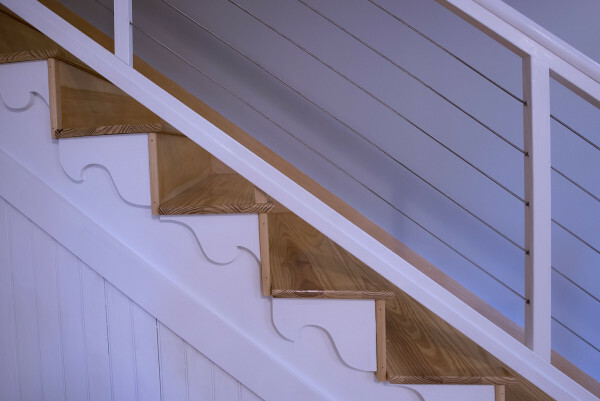 David Foley, a designer at Holland and Foley Architecture in Northport. 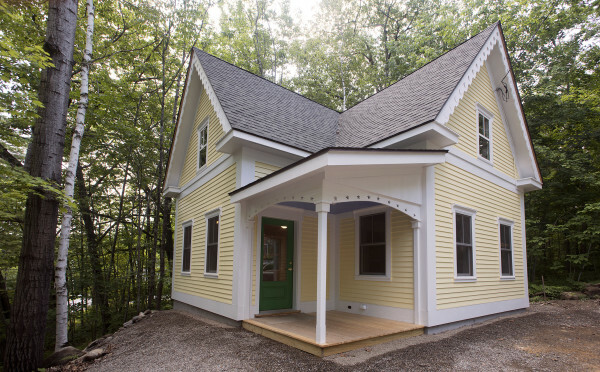 NORTHPORT, Maine — Tiny houses may be trendy, but small houses are smart homes that are good solutions for many people. 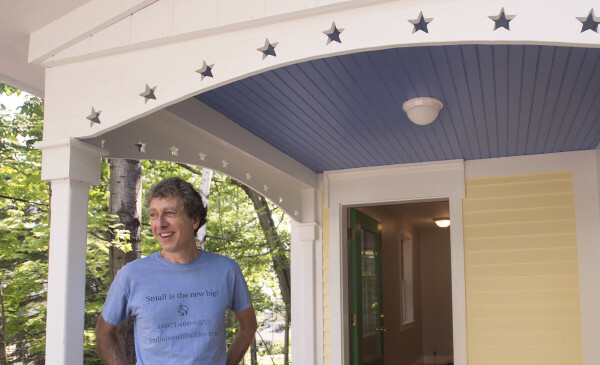 That’s the feeling of a couple of Mainers who specialize in designing and building small — but certainly not tiny — houses. Their particular architectural niche hasn’t inspired as many how-to websites, admiring slideshows, explanatory articles, earnest documentaries and even sometimes-hilarious parodies as tiny houses, which generally are considered to be between 100 and 400 square feet. But small houses still have been gaining popularity in the last few years even as the burgeoning tiny house movement has grabbed what seems like all of the headlines in alternative design. 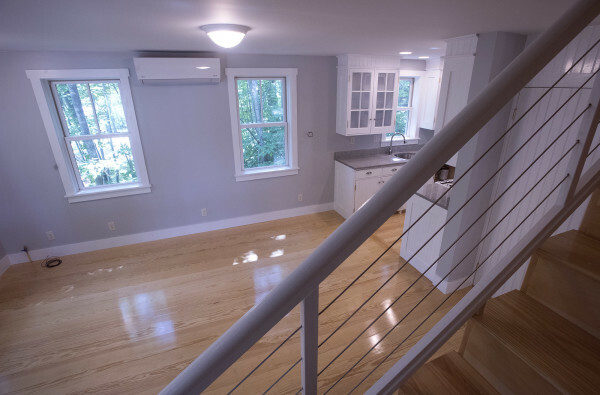 Bahoosh, who works by himself to build houses that generally range from 500 to 900 square feet, was putting the finishing touches on a two-story cottage tucked into a postage stamp-sized piece of land in the crowded, quaint village of Bayside in the town of Northport. He and a business partner purchased the property to build a speculative small house on it with hopes of eventually finding a buyer. He started construction last October and the 1,000-square-foot house, built with deep gables and lots of light, was under contract before they ever had to advertise it for sale. In many ways, the house fits right into the neighborhood of wooden, Gothic Revival buildings, many of which were constructed between 1870 and 1920 as part of the Northport Wesleyan Grove Methodist camp village. Just like the other homes nearby, it is diminutive and has breezy, charming touches, such as the gingerbread trim carved into phases of the moon. In other ways, of course, the new home is different, more modern. It is built to be energy-efficient, with lots of insulation and modern technology like an electric heat pump heating system. For Bahoosh, who focuses on small houses, the fact that his brand-new house is a good match for the old-fashioned Bayside neighborhood is no coincidence. That is a lot of space, he said, in a time when American families are getting smaller and more people are interested in having smaller utility bills and less of an environmental impact. Still, Bahoosh is not interested in building tiny houses, which to him means something that is on wheels and is not code-compliant. 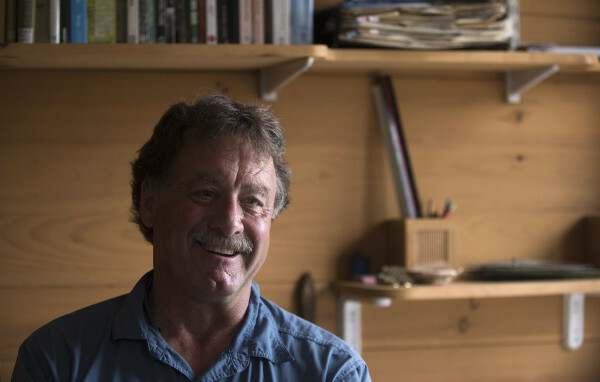 David Foley, a designer with Northport-based Holland & Foley Architecture, said that he respects the people who are passionate about tiny houses. However, he pointed out some of the same issues with the tiny structures that Bahoosh did. “So far, few tiny houses are legal in many towns and cities as a full-time dwelling,” he said. Building them on trailers means that they don’t have to meet all building codes, but it also means that tiny-house residents are not likely to have a fixed address. That might be attractive to some people, but certainly not everyone. 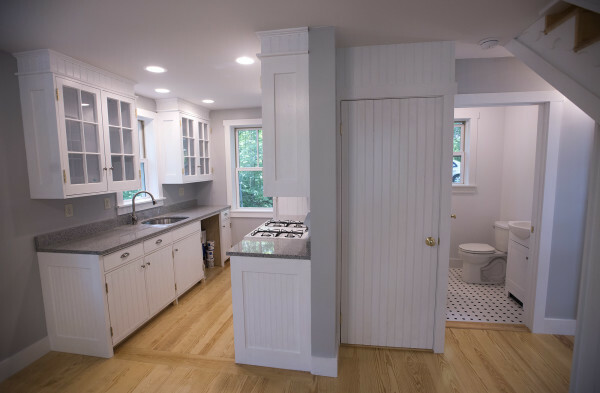 Foley said that he and his business partner Sarah Holland have been working quietly for a little more than a decade on designs for homes that range from a little over 300 square feet to just under 2,000 square feet. A couple of years ago, he and Holland decided the time was right to get louder about their small home designs and work to share them with more people. Bahoosh said that is a concern of his, too. 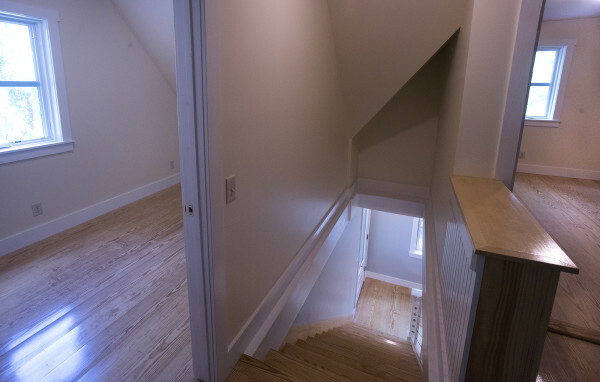 He pointed out ways that his Bayside house utilizes what he calls “universal design,” a way for people of different physical abilities to use the space, such as a first-floor room that could be used as a bedroom for someone who can’t get up the stairs. “I call it thinking ahead,” he said. It’s important, he said, sharing a story about a feisty older woman who contacted him because she really wanted to live in a 500-square-foot house, with sleeping lofts and ladders and with no extra room for her to fill up with her or her adult children’s clutter. Bahoosh said they had many opinionated and enjoyable conversations about her vision and in the end he built her exactly what she wanted. He pushed to finish the house while she was in the hospital for hernia surgery so she could live in it once she was discharged. But in the hospital, she was diagnosed with terminal cancer and was only given nine months to live. Foley said that he and Holland also work hard to listen to their clients and to figure out what they want and need in their homes.